"We'd had a very basic website for a few years that hadn't been generating any revenue and wanted a complete re-write. We responded to an EasierThan advert to request a quote and they came to see us within the week. Dave at EasierThan was very thorough, listening to our needs and explaining the various options in detail. He made an effort to put it all into layman's terms and by the end of the first meeting, we'd agreed the outline of the website. 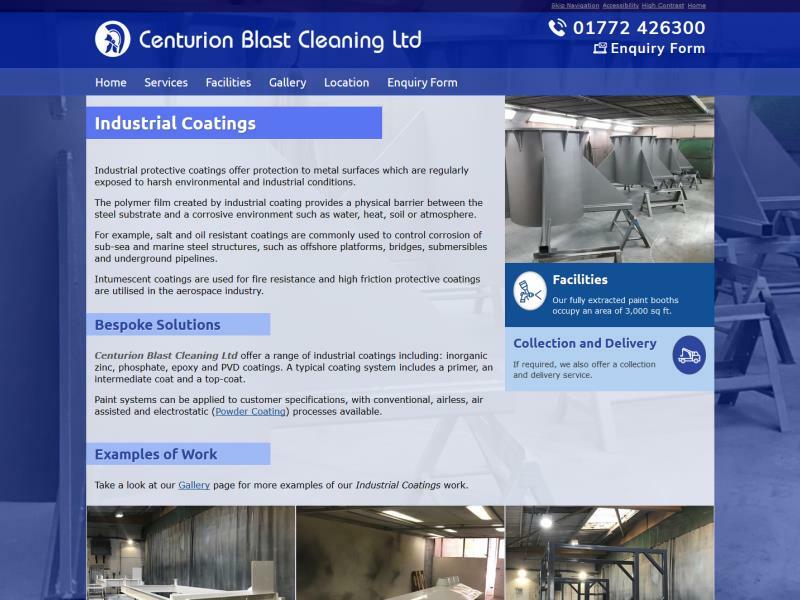 The price quoted was reasonable and within a few weeks, we were up and running and getting calls from the site. The website has been up for over a month now and is well placed within Google. We've been getting a steady trickle of work from it and are now looking to add more content. If you're looking an extremely professional approach at a fraction of the price and with a personal one to one back-up, EasierThan are highly recommended!" 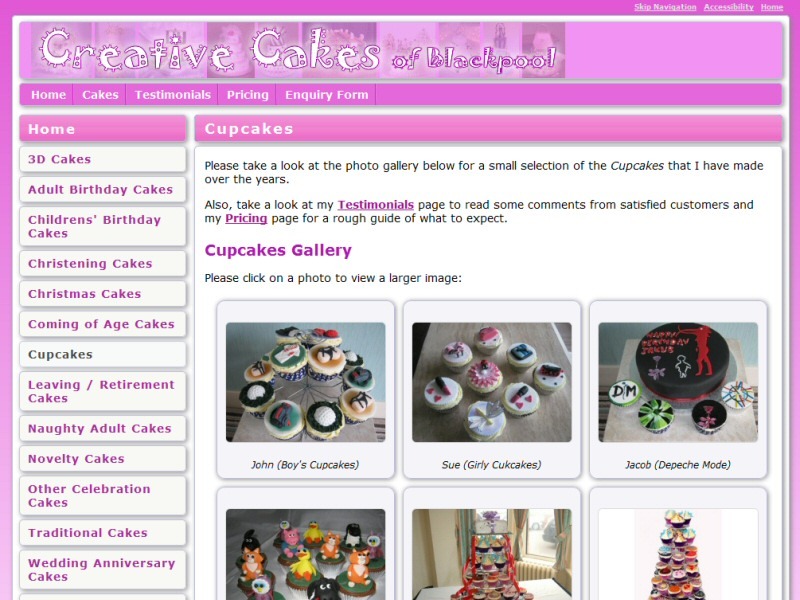 "Although I had been in the cake making and decorating business for over 20 years, I only recently considered the possibility of having a website created. That decision coincided with hearing about EasierThan Website Design. Dave Barton, the proprietor came to visit me promptly, we talked through my options and drew up a plan of action. The fee quoted was very reasonable and within a few weeks and with only a little input from me, our site was up a running. I found Dave easy to deal with and quite willing to tirelessly explain the technical aspects, despite my lack of expertise. Within just a few weeks, our website was ranking very highly in Google searches, far higher and more quickly than I could have imagined. Enquiries and subsequent orders from the website are also proving greater than we imagined."